A.I.M. 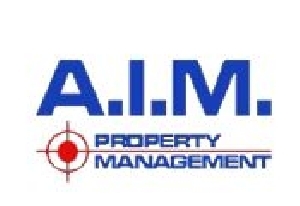 is a full service property management company that specializes in managing both residential and commercial properties. Our team is professional, prompt and courteous. Your goals and satisfaction are in our site. Whether you're a small or large investor, single family or multi-unit property owner, we work closely with you to provide & ensure quality service and personal attention. For tenants: we assist you to find the best property to fit your needs. We will find you not just an apartment or house but a home. With our team 20 years plus of combined experience in property management & real estate and with our passion for our owners and tenants is what makes our company so great.